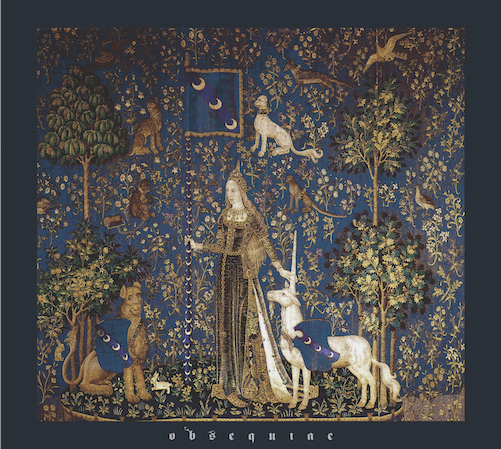 My review of Obsequiae's obscenely great debut LP is up at Metal Injection. Absolutely one of my favorite albums of the year. There's a full album stream along with the review.